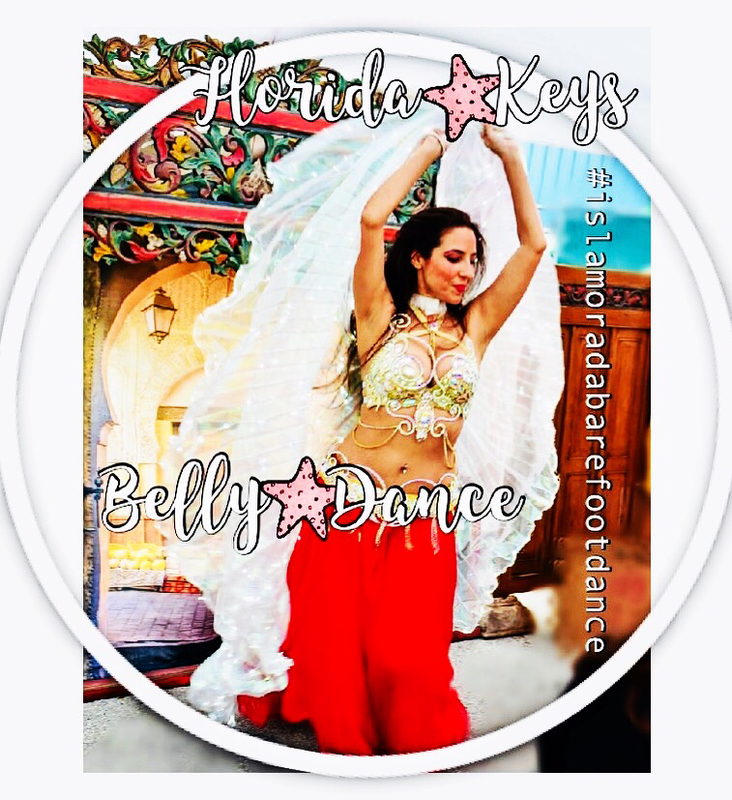 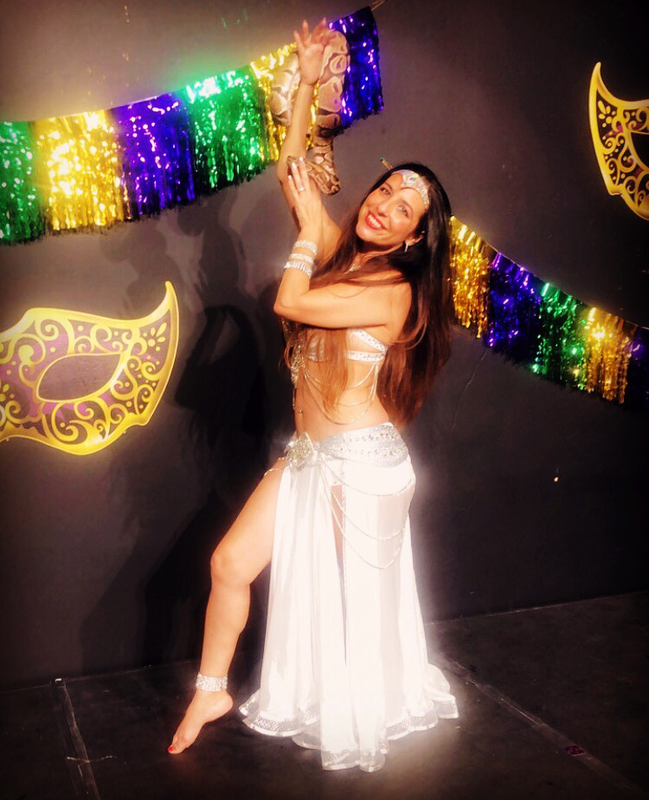 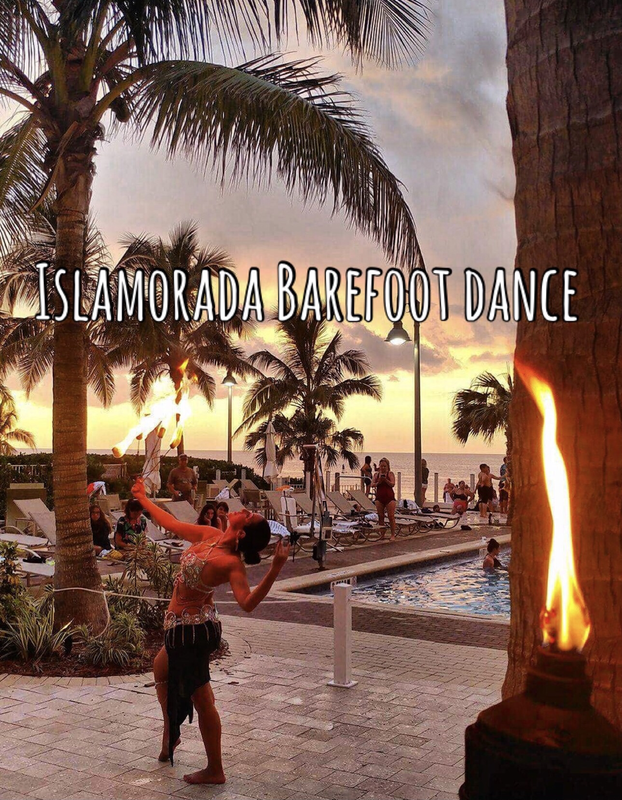 Unique Fire Dance Wedding Entertainment in The Florida Keys - Islamorada Barefoot Dance Studio provides Fire Eating, Fire Dance, Polynesian Fusion Luau Fire Show, and Bellydance Entertainment for Weddings and Event. 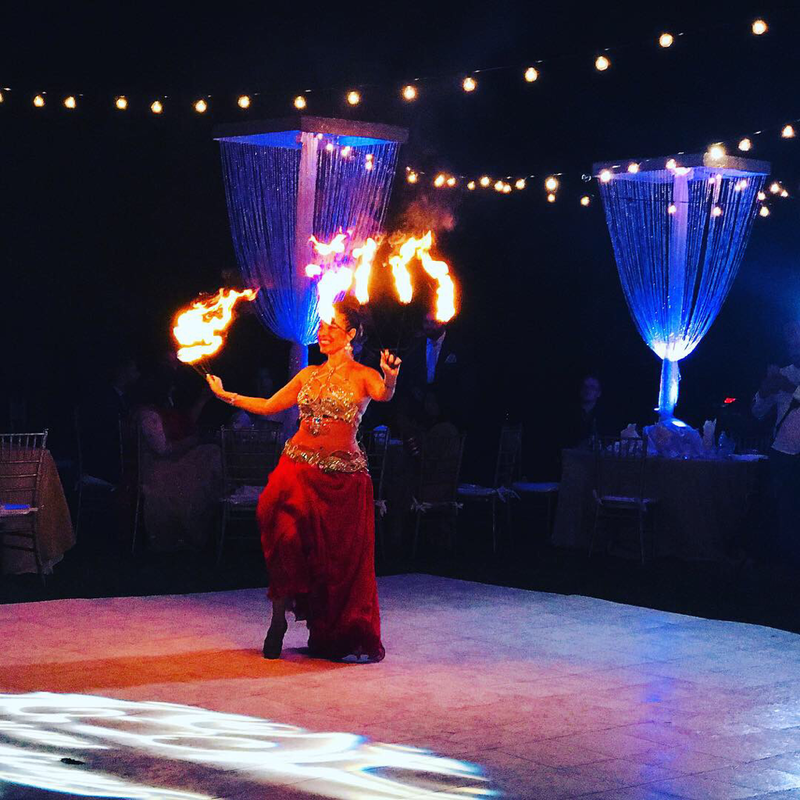 Florida Keys Destination Wedding Entertainment. 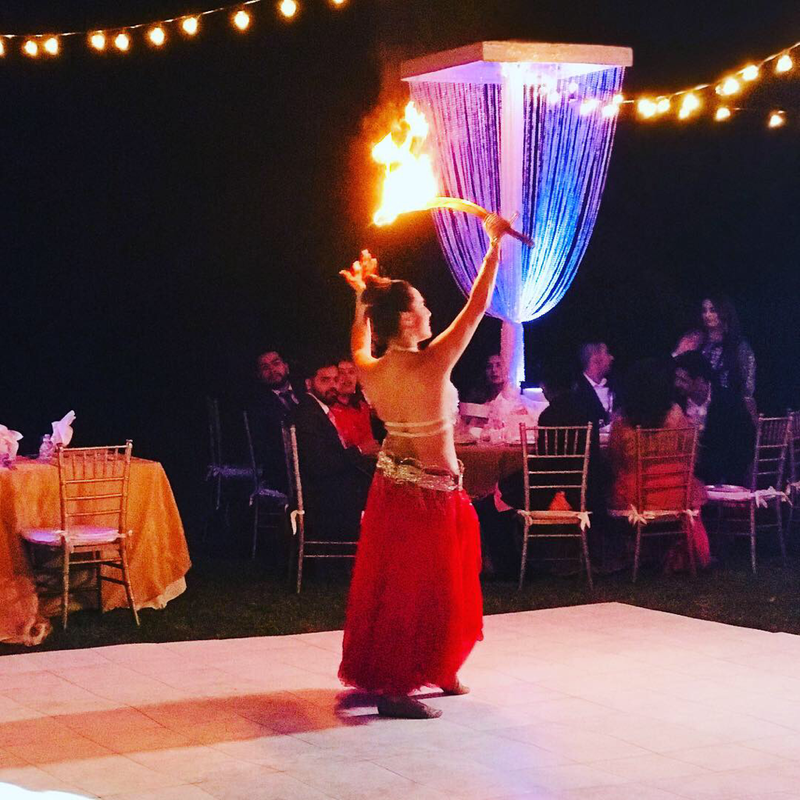 This fire performer provides an elegant and unique fire show for your beachside wedding. 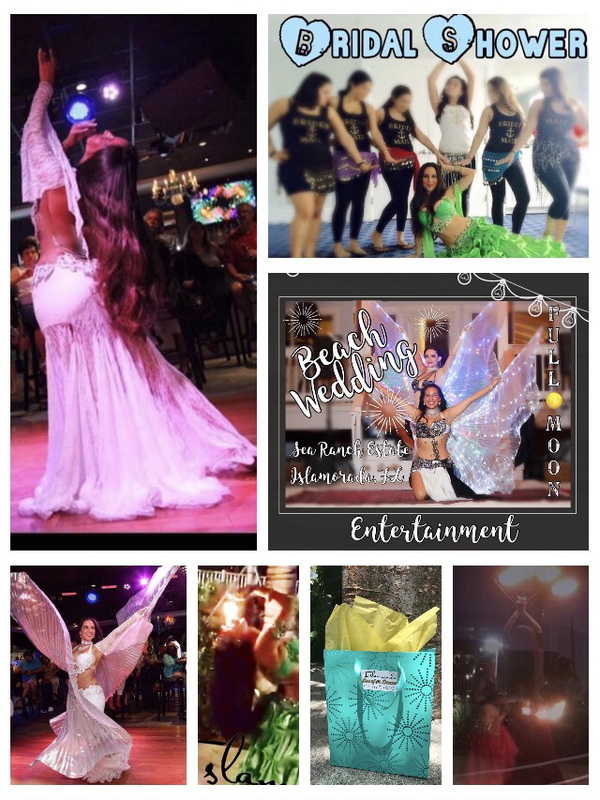 Islamorada Barefoot Dance Studio is a member of The Florida Keys Award Winning Wedding Vendors. 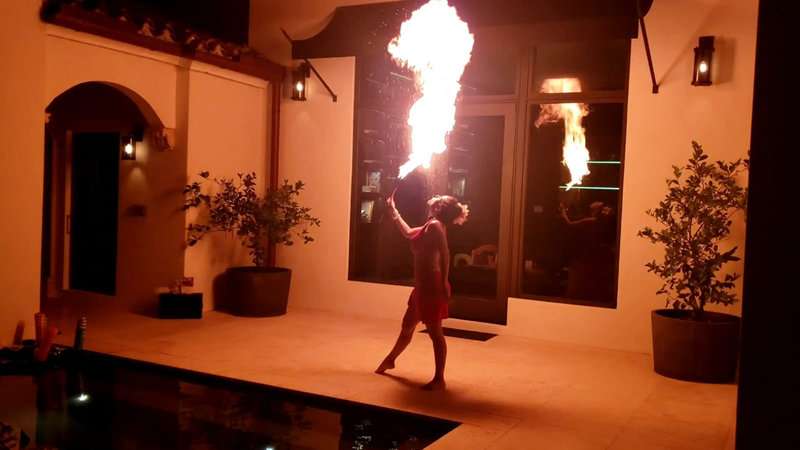 Photo taken in The Bahamas.